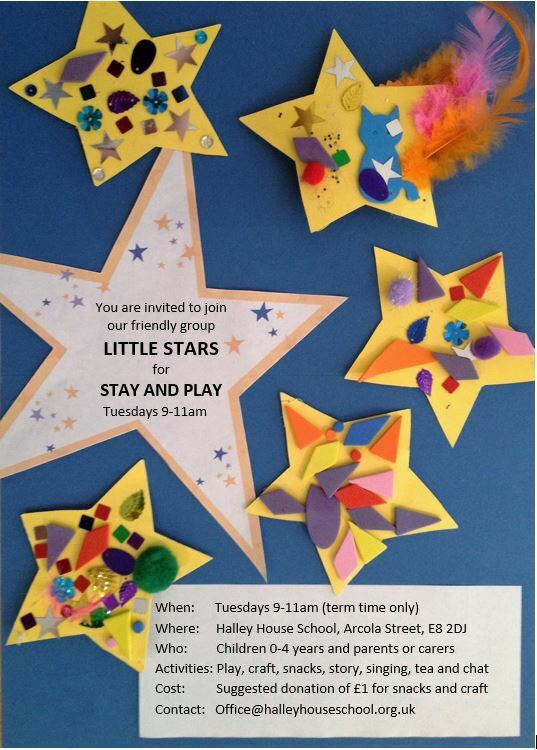 Every Tuesday, we’re running our Little Stars Stay and Play sessions from 9-11am. These are free (£1 suggested donation!) and a fantastic way to meet other parents with young children. Everyone’s welcome, especially if you have chosen Halley House School as your first choice for September 2018!